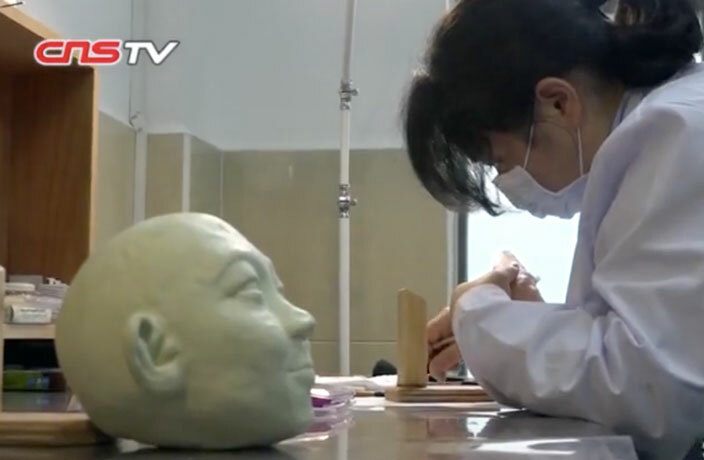 Guangzhou recently began providing a new service to help those mourning their loved ones: 3D-printed facial and body restoration. Guangzhou hospitals will reportedly pay for your feces. The social media-savvy police in the Guangdong city of Foshan are back at it!